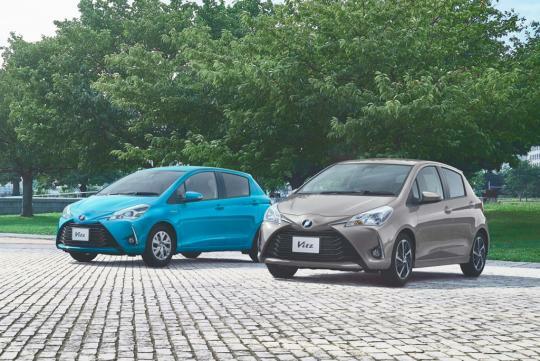 Three years after we received the Toyota Yaris, Toyota has unveiled a facelifted version for its third generation model. 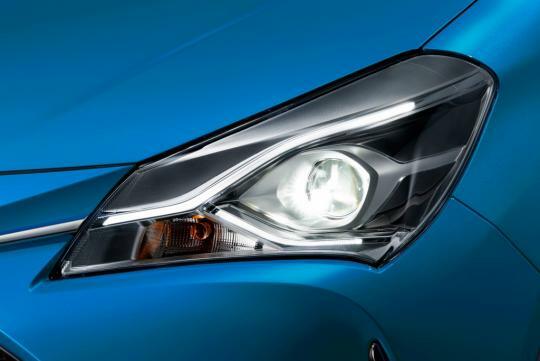 It gains a few small visual change inside and out, a new hybrid variant and some safety improvements. Outside, the front of the car has been made to look more aggressive thanks to the massive lower grille made. 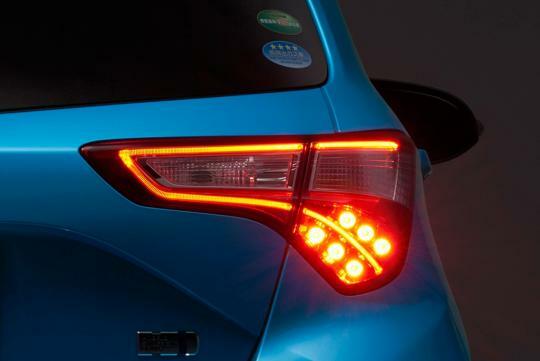 Headlights and tailights for the car can now be specced with optional LED units that gives the car a fresher look. 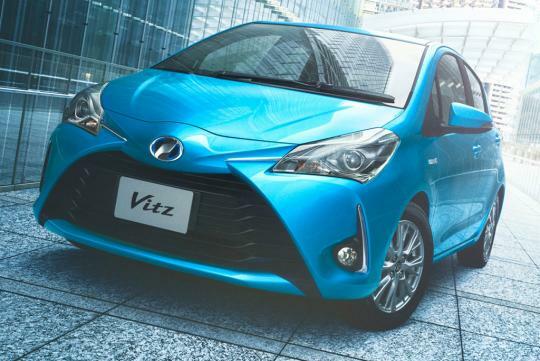 Elsewhere, a new Sporty Package which adds a mild bodykit and larger 16-inch wheels. Buyers can now choose from 17 paint options, including the new Clear Blue Crystal Shine, Avant Garde Bronze Metallic, Dark Blue Mica and Olive Mica Metallic. Engine wise, the options remains unchanged, with the 1.3-litre Dual VVT-i engine putting out 97bhp and 121Nm as before. 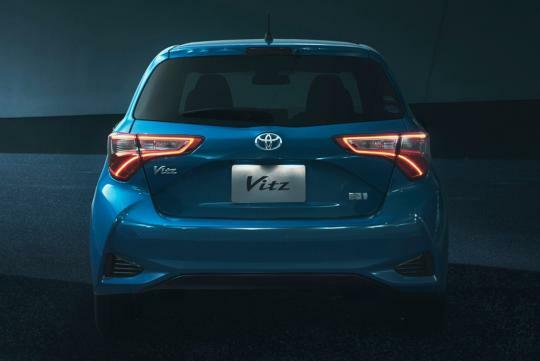 It is paired to a CVT transmission. 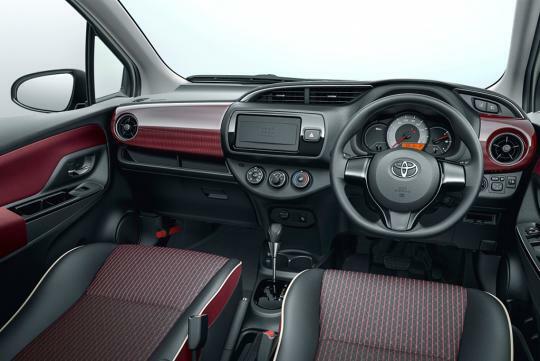 Eco-minded buyers might want to consider the new hybrid option that uses the same hybrid powertrain as the Prius C. It puts out a combined output of 99bhp and achieves a fuel consumption figure of 34.4km/L on the Japanese JC08 cycle. 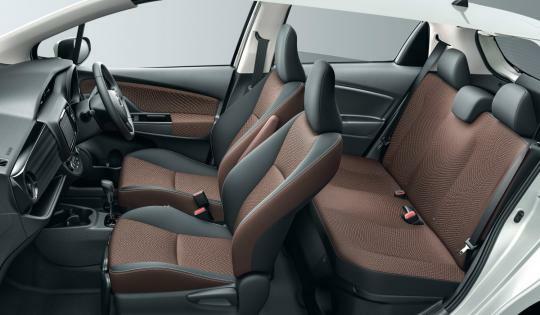 On the handling front, the body has been said to made more rigid thanks to an increase in the number of spot welds and thicker instrument panel bracing. This allowed the engineers to re-tuned the settings for the new dampers, giving the driver a better driving experience. They should include a wrc bodykit option lol.